For business or pleasure, this high-quality and easy-to-use WUXGA , 12.000 -lumen Bright Laser projector With Lens works equally well at education environments or in the Meeting room . An WUXGA, 12.000 Lumens LCD Bright Laser Projector with a vast range of adjustment, and BrightEra for higher quality colour and a longer lifespan and superior images and a long-lasting, low maintenance performance. Promising long-life laser projection for large venues, the EB-L1505U is the world's first 12,000 lumens WUXGA LCD laser projector1. Images will have rich, vivid colours thanks to Epson's 3LCD technology and equally high White and Colour Light Output. With flexible installation and low maintenance, this 4K enhanced projector offers a fit-and-forget solution for scenarios in which only superior projections will do. 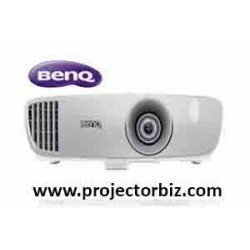 Ensure superb quality and the best possible delivery of presentations with this laser installation projector for large venues. Featuring 3LCD technology and equally high White and Colour Light Output, its WUXGA resolution images are vivid and bright, even in daylight. 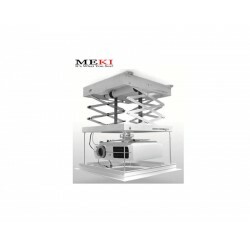 Including a newly developed inorganic phosphor wheel, the projector offers superior light and heat resistance to deliver excellent reliability. For a next-level viewing experience, the projector features 4K enhancement, giving images exceptional sharpness and clarity that lasts for up to 83,000 hours2 thanks to a long laser life. A built-in camera is also included to ensure accurate image calibration. 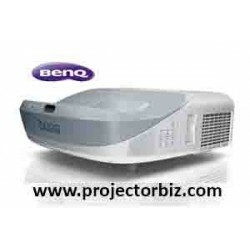 You can buy EPSON EB-L1505U online in Malaysia on www.projectorbiz.com, the best price and after sales services.